It’s like a million emotions at once. That’s how some people describe the birth parent reunion of an adopted or foster child/teen/adult. Some say it is impossible to prepare for such an onslaught of emotions. As an adoptee veteran , I beg to differ. Remember she’s not your fantasy mother. You’re not related because of relationship. Your tie is through blood. If yours was an infant adoption, there is absolutely no relationship with your birth mother. Yes, you grew inside her for nine months, but that’s it. You have fantasized about her since then, believing she is perfect…and that your adoptive mom is the opposite (right?) As you get ready to run off the plane to meet her\ with open arms, remember that she isn’t the mother of your adoptee fantasies. Yes, you grew in her womb for nine months, but that’s it. If you were removed from your home by DCS, you may have had a relationship with your mother, but dysfunctional. Yet, I know, dear one, that in spite of a terribly rough beginning, you still have a loyalty to her that is cell deep. But, don’t put undo pressure on yourself by believing there will be an immediate bond or attachment and that you will run into her arms and the feelings of being an adoptee will disappear. How I wish I would have been taught this before launching into my reunion. 2. Remember you might remind her of your birth father. I often have wondered how my mother could completely change at the point of reunion from prior acceptance and love to rage-filled rejection. Looking back, I believe when she saw me in person, I reminded her of my birth father, who raped her. Be aware that if your birth parent hasn’t had help with her own painful life, she may project her unfinished pain on you. 3. Remember you’re not at the mercy of anyone. In recovering from adoption trauma, there probably was a point when your rage felt uncontrollable while considering you had no control over who your parents would be. I’m giving you some tough love, here, dear ones. What do you think when you read the words “at the mercy of others?” Does your anger flare, like a wild fire? “If it wouldn’t have been for my birth mother (her disappearing after I was born, her drug use, her cruel ways, her druggie behavior), I would be normal. I wouldn’t have been placed for adoption. I remember a time when one of my counselors gave me the assignment of visiting a local nursery and the babies there and trying to discover what I lost when my birthmother disappeared from my life immediately after birth. Oh little baby, so soft and pure. How sweet and precious you are. How could anyone give you away? How can anyone act like you don’t exist? There you are – so tiny and helpless. Lying there in that incubator. Isolated and cut off from all human touch. Only a bottle to feed you. There is no one for you. Oh, little baby. I feel so sorry for you. How could anyone forget about you? You’re so beautiful, so precious. No one to protect you. No one to care for you. No one to sing lullabies to you. You have no idea that you will be terrified of abandonment and rejection and that you will prefer isolation to people. You just sleep on, as if there is not I care for you in the world. You have no idea that volcanic anger has been born in your breast toward the one who gave you away. You have no idea that the seeds of fear planted in your heart, ready to ripen as the years go by. You have no idea what unconditional love and abiding mean. You have no idea… you just sleep on. I wrote these words before I ever met my birth mother years ago. Talk about being at the mercy of others. At this point, you may be yelling…BUT! YOU DON’T KNOW WHAT AWFUL THINGS I’VE BEEN THROUGH. No, I don’t. But I do know someone who was abandoned and abused in the worst of ways. His name was Joseph of the Bible…you know, they guy in whose Dad gave him the coat of many colors? Not only did his jealous brothers put him in a deep well and abandon him, not only did they sell him as a slave, and not only did they lie to their grieving father about his disappearance…yet, Joseph prospered. Why? He chose to constantly look up, trusting God was in control in the midst of abandonment and pain. So, are you and I at the mercy of a cruel God who takes babies away from their mothers? Absolutely not! You may not be able to see His providence and goodness with eyes of faith yet, but He has never taken His eyes off you. He loves you dearly and wants the very best for you. Look up! There is another realm of life beyond this life that we can only see through faith and by reading Scripture. 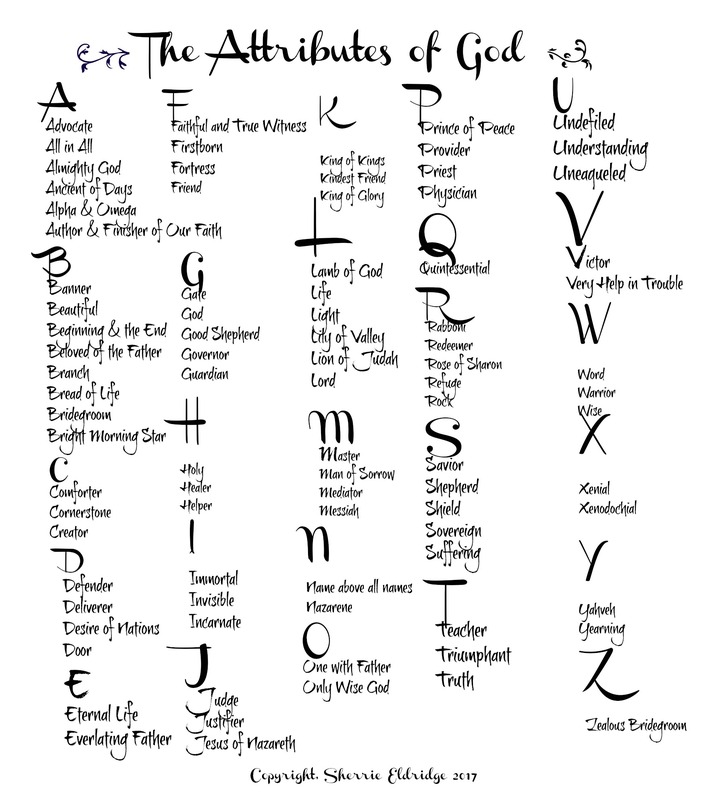 (try reading a Psalm and Proverb a day…corresponding with the day of the month). Beverly says that she also tells people to see if there really like her. But she says that they always fail, which builds up resentments about the failures of people she loves and consequently distances herself from. 5. Remember you can choose to be your own best friend. 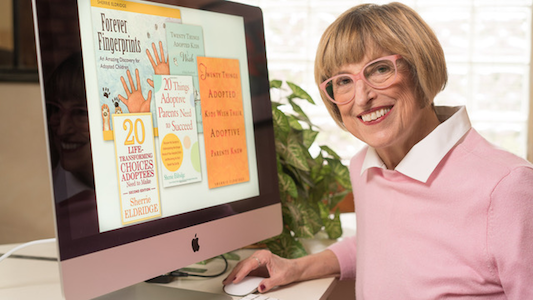 I, Sherrie, chose self-intervention for my thinking thinking when I heard the late Betty Jean Lifton encourage participants at the American adoption Congress to write a letter to the victim the part of themselves. Dear one, right now you might be distressed by the gush of what your mind has been thinking all these years…and you may feel further victimized. Often we need to be overwhelmed before we’re ready to grow.